The current generation of Chevrolet Captiva has survived the third restyling in its history. The updated crossover was presented at the motor show in Dubai. However, new design was stayed unnoticed and there are little information about redesigned crossover on the internet. 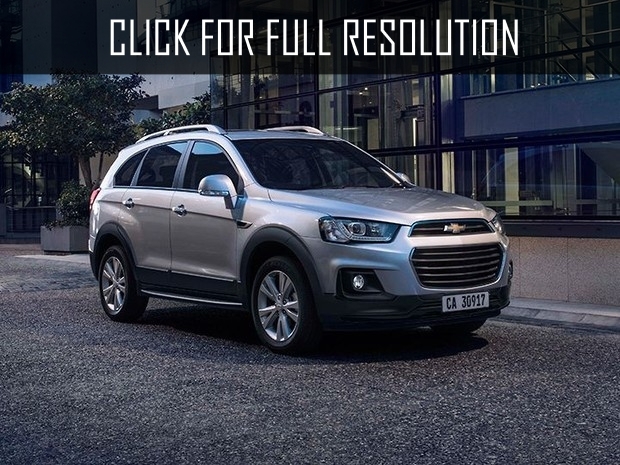 As official pictures of 2016 Chevrolet Captiva are very few, it is difficult to disscuss novelty in detail. 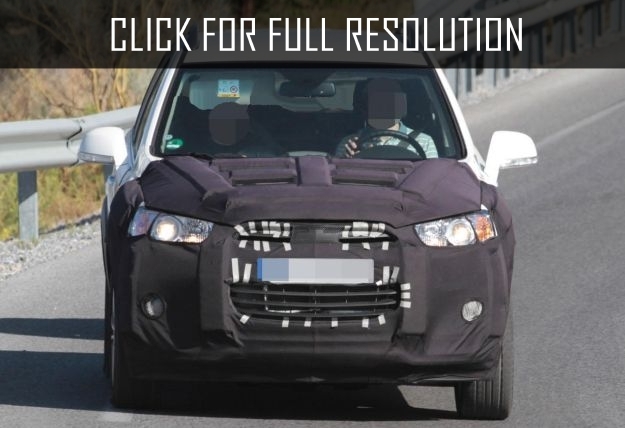 The front part of the body of 2016 Chevrolet Captiva is seriously changed. Designers have established another bumper with false radiator grill, brand logo is located in the upper part and more Led lights are used in headlights. In the interior, new central console and steering wheel has changed completely. Engineers also installed information and entertainment system MyLink, which has voice-controlled system and Siri Eyes Free as well as the function of pairing with smartphones, running on iOS. Only some technological specifications are available. 2016 Chevrolet Captiva in the United Arab Emirates where the model was presented will be sold whose gasoline engine is 2.4-liter with power of 167 horsepower and 230 NM torque. Selection of gearboxes for this complete set is not provided. The only available transmission is six-speed automatic, which can consume less fuel at high speeds.